Just a little of something can be a lot. In a world of mass consumerism and increasing complication, perhaps we all need to step back and say ‘less is more’. Amidst our busy lives the simple touch of a loved one – a partner’s caress, a friend’s gesture of solidarity and empathy, or a child’s cheeky, high-five can mean so much and ‘ground’ us once more. 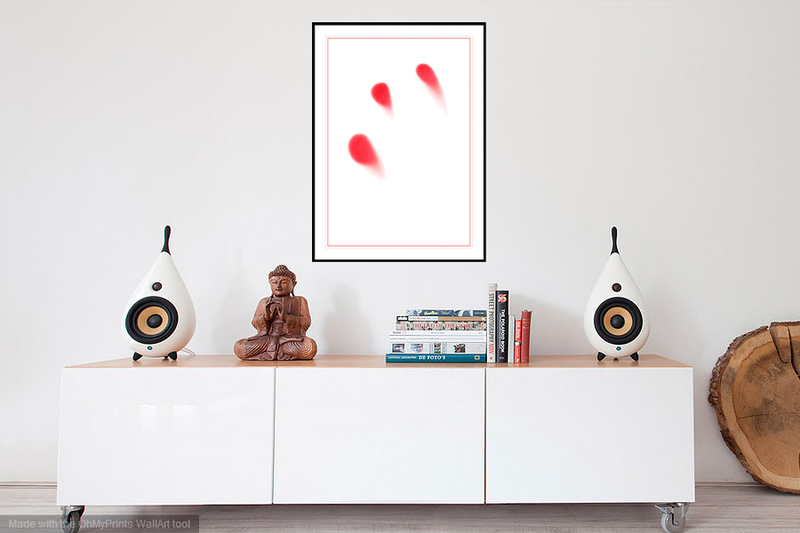 ‘A Touch of Red’ is my minimalist response to our often hectic and over-stimulated lives and a reminder to keep things simple and stay in touch with those we love. 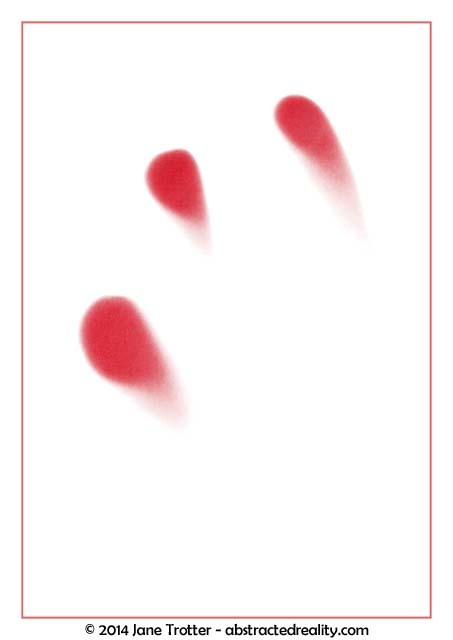 ‘A Touch of Red’ is printed on premium archival quality Ilford Fine Art Textured Cotton Paper (310gsm). Prices start from US $450. Please visit the shop for further information on Edition sizes and pricing.